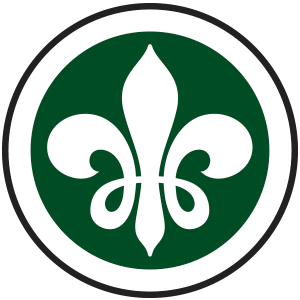 Founded in 1938, the Madison Scouts is a premier youth performing arts organization on the modern drum and bugle corps scene. “Proud, Loud and Pleasing the Crowd”—a mantra of the corps—the Scouts are known for their entertainment-focused programs that consistently bring audiences to their feet. They are a founding member of Drum Corps International and have been twice crowned as DCI World Champions (1975, 1988).